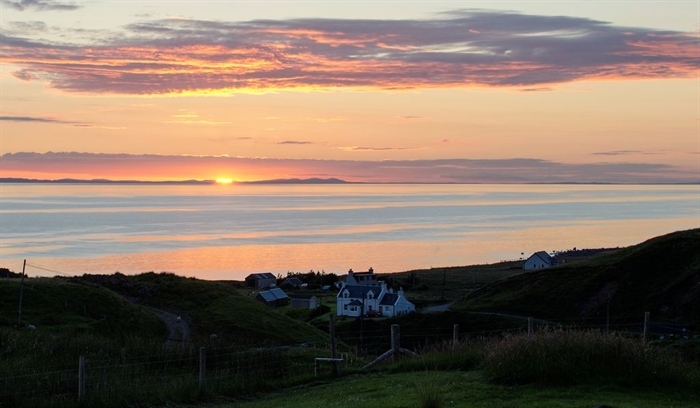 This delightful cottage sleeps six in three bedrooms, two bathrooms one en suite and has a large private garden with views over the sea to Skye and the Outer Hebrides. 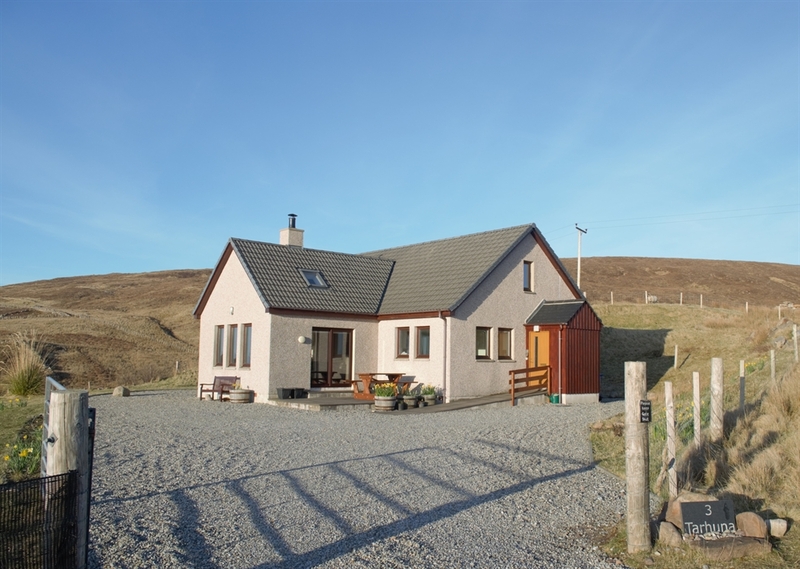 The cottage is in the tiny, remote crofting township of Aultgrishan, Melvaig which is some eight miles from the busy Village of Gairloch. 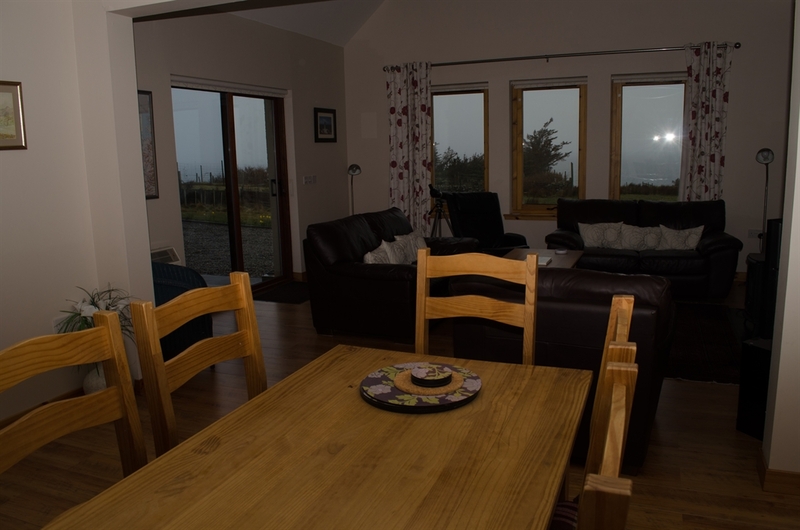 The cottage is modern with electric heating and a fully fitted kitchen including dishwasher, washing machine and dryer, wi fi and telephone. Tarhuna sitting/dining room has views out over the sea and garden doors out onto a patio with table and chairs. The cottage is all on one level with an access ramp making it very accessible using a wheelchair. Children and pets are very welcome. Open all year with Friday to Friday bookings. Shorter breaks are available out of the main summer season. Great for a peaceful and relaxing break.